In Mumbai if you are planning to have your wall painted then without any hesitation you can contact us, Casa Decor. We have the best workers in our team with best knowledge in wall painting. We understand our customers’ needs very well. 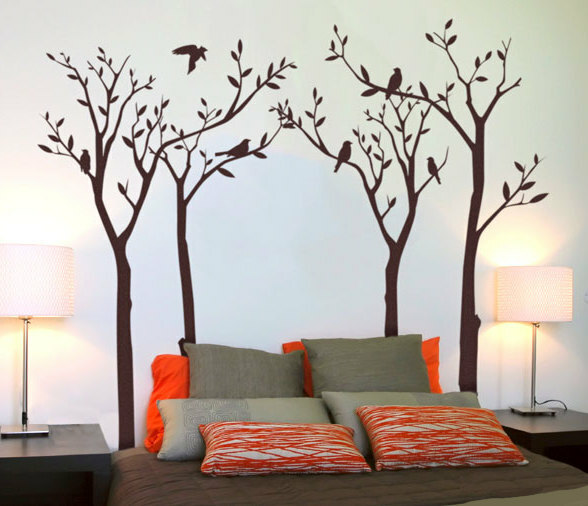 As per your choice we recommend the best wall painting in Mumbai. We have been one of the best wall painters and interior decorators of Mumbai. For us our customers’ satisfaction comes first. 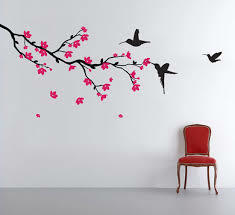 We offer different types of wall paintings like wall texturing, antique texturing, ceiling painting and texturing etc. We have the most professional employees in our team which are providing our services to different types of clients like small business houses,individual customers etc. We strongly believe in integrity and that is why we are dedicated to provide you the best quality paints and other raw materials. It is guaranteed that you will get the best price quotation from us in the entire market of Mumbai. 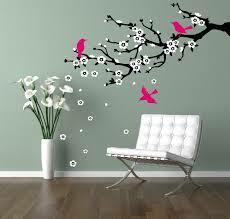 So, to get a rough estimation for getting your walls painted book an appointment with us immediately. We will redefine the interior Decor of your house and you will earn thousands of praises from your acquaintances for choosing us.